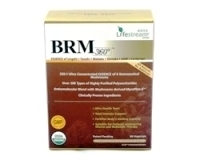 - Helps maintain healthy arteries and a healthy cardiovascular system. The body's ability to synthesise CoQ10 declines with age and with exercise. 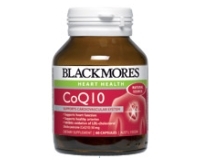 CoQ10 inhibits the oxidation of LDL-cholesterol. Cholesterol is very susceptible to free radical damage, which leads to the formation of a toxic derivative called oxidised LDL-cholesterol. 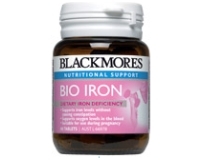 It is currently understood that LDL-cholesterol may be harmful to the body after it has become oxidised.